The Latino Community Foundation is grieving with our friends and families that have been affected by the earthquake in Mexico. The road to recovery will be long, but we are a strong and resilient community. The images of everyday people pulling together to help their neighbors is a reminder that our culture is one built on community, generosity, and love. In response, the Latino Community Foundation and Entercom San Francisco radio stations (Q102.1, 96.5 KOIT, 98.5 KFOX, and 95.7 The GAME) have created the Mexico Earthquake Relief Fund to accelerate recovery efforts in Mexico. Our partners at We hope you will join us. Funds collected will be distributed to Fundacion Merced in Mexico that is working on a short and long term strategy for recovery. Learn more about the impact here. The Bay Area Gardeners Scholarship Foundation provides financial support to low-income, underserved & underrepresented students in the Bay area. Cuzz l am Mexican American ..l donate in USA as well. I don't have much to give but hopefully my $10. will touch hearts and they will give what they can even if its only $5. God Bless Mexico. Thank you LCF for all the critically important, time-sensitive work that you do! 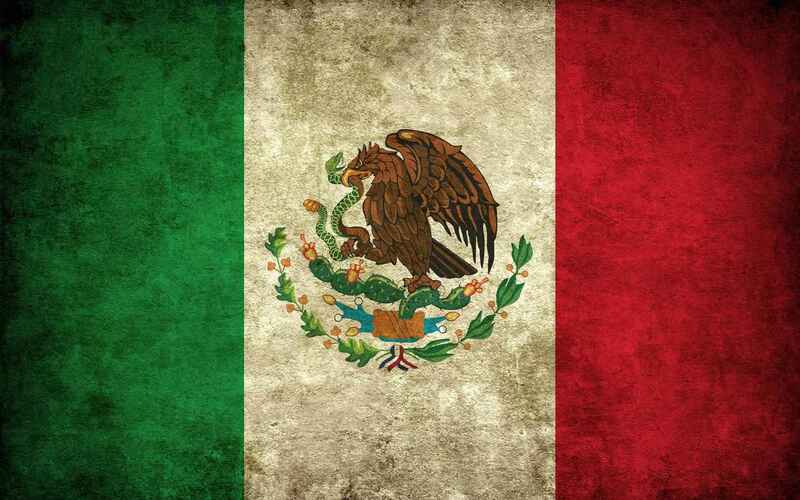 Our Mexican brothers and sisters need us now more than ever.